Copperworks Plumbing has been cleaning drains, fixing leaks, installing plumbing fixtures and answering the call when plumbing emergencies happen to homeowners in the Vancouver lower mainland area for over 10 years. Lee Albrighton has experience in residential and commercial plumbing. He is a certified Red Seal plumber trained at the Northern Alberta Institute of Technology. In addition, he has a Gas B ticket. 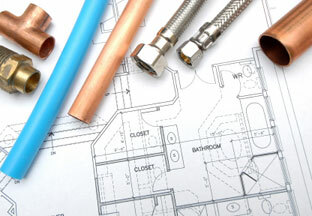 Copperworks Plumbing offers its customers great service, professional workmanship, honesty and integrity.